The closest thing to a gift from heaven – perfect makeup for a complexion like velvet and silk. 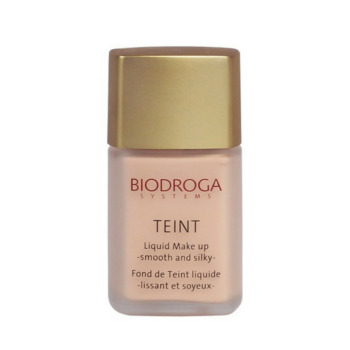 Creamy-soft or sheer fluid – the MAKE-UP series is a high-performance combination of conditioning substances and effective ingredients. 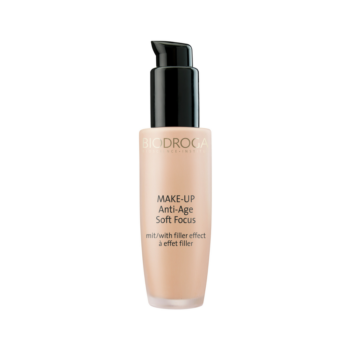 With light protection filters to protect from light-induced skin aging.